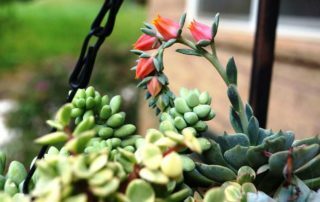 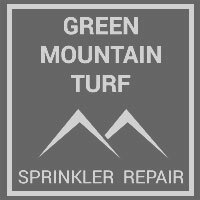 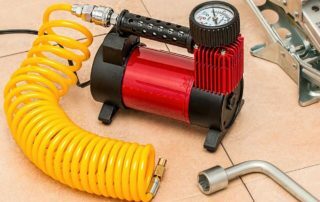 Can I Blow Out My Own Sprinkler System? 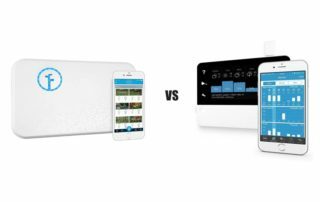 Rachio vs. RainMachine in 2019: Who Makes the Best Smart Sprinkler Controller? 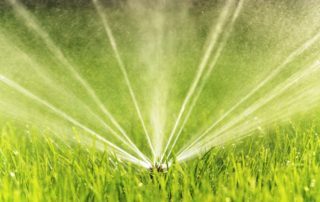 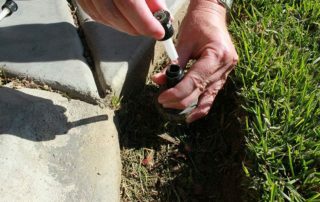 What is a Sprinkler System’s DCA and What Does it Do?